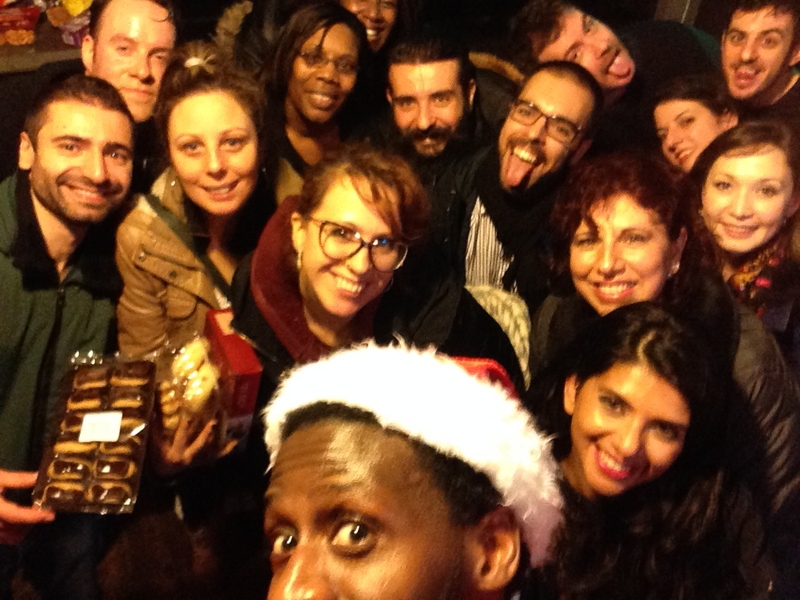 The Salsaché Blog – Exciting Salsa classes in Nottingham! 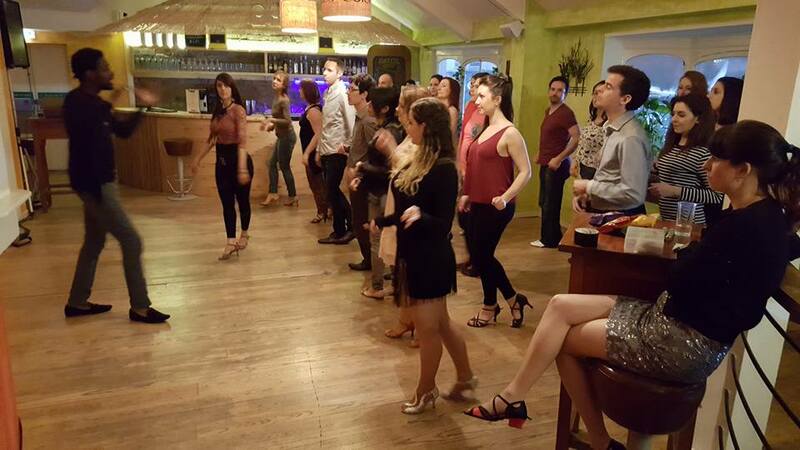 The Cuban Salsa and Rueda classes on Tuesdays are restarting! This week we're in Gym4All Nottingham (157 Huntingdon St, Nottingham NG1 3NL) Exceptionally before moving to our New Venue! 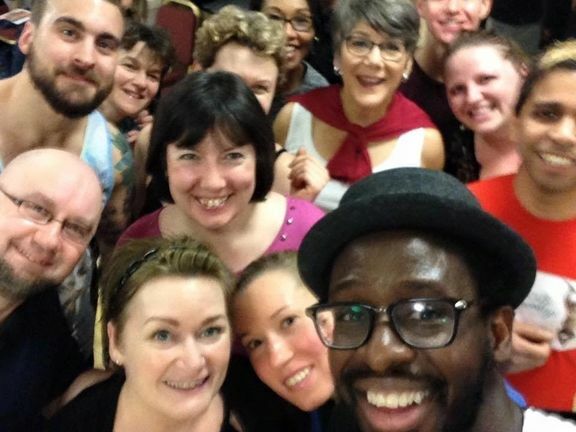 Having been teaching On2 Salsa in Nottingham for some time now, Tamba has been invited by a local Leeds teacher Emanuela Iafrate to teach On2 in Leeds for the first time!